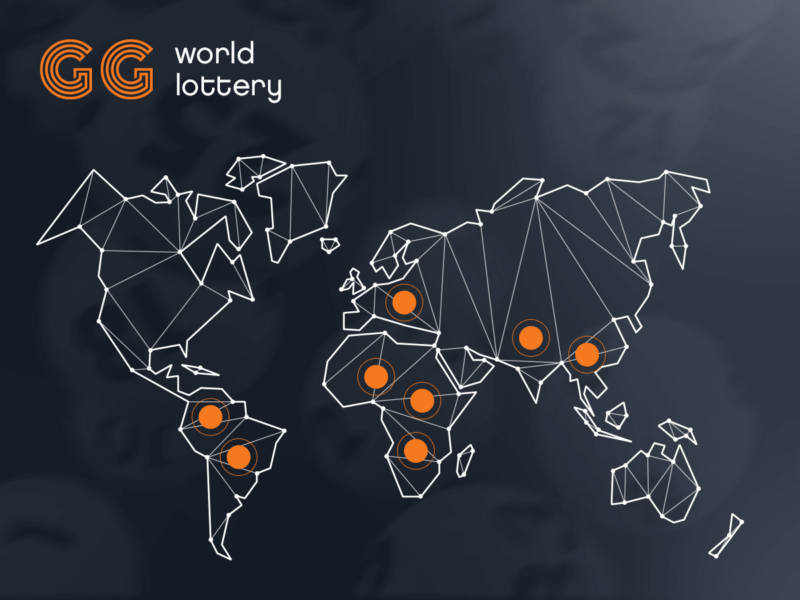 Being a project with a mission to improve the entire lottery industry which is currently torn by numerous issues, GG World’s team works tirelessly in this regard. While it’s on a mission to provide comprehensive online lotteries, the team has also created a dedicated white-labeling solution which enables people to tap into their expertise and take advantage of it. WhiteLotto is GG World’s white-labeling solution which aims to enable you to create your very own lottery business without having to do the heavy lifting. WhiteLotto offers the user a chance to tap into the experience into GG World’s team and reap the benefits of it. It enables the user to set up a lottery business in a frictionless and easy way, allowing him to focus on the growth of the business instead of on its burdensome setup. WhiteLotto will assist you in establishing an appropriate company structure while helping you get the necessary licensing and payment processor contracts. WhiteLotto’s white-labeling solutions offer a range of different benefits for the future lottery business owner. It allows him to provide his users with a chance to participate in the world’s largest lotteries, to win the best jackpots and rollovers. Being an all-in-one solution, WhiteLotto also takes care of the back office by incorporating tools for comprehensive user management, payment systems supporting over 1,000 altcoins, analytics, and reporting. The solutions are mobile-ready, allowing the user to tap into the limitless world of mobile platforms. This will increase overall exposure, sales, and, ultimately – revenue. The main focus, however, is placed on uniqueness and user experience. These are the main pillars of the white-labeling solutions brought by WhiteLotto. There are absolutely no pre-made templates. You can rest assured that, at the end of the day, your website will be unique, entirely dedicated, and properly customized. GG World’s mission is not to simply provide well-made online lotteries. Instead, it aims to improve the entire industry which is riddled by a range of different issues. Through its online, blockchain-enabled and government-backed lotteries, the team will enable people to access state of the art solutions which adhere to their contemporary requirements. The project’s STO is already running and has managed to raise more than $5.5 million in a relatively short amount of time. Having already developed its products, GG World will use the money to start creating its very first lotteries in the country of Zambia and to implement its marketing plan. The project’s team consists of industry experts with broad and unparalleled experience in the field. If you are interested in GG World’s white-labeling solutions, you can check out more details and get in touch through the official website. You can read more about the project and take part in there STO on their here! Additionally, you can stay tuned on their Facebook or Twitter page for regular updates or join the live Telegram discussion if there’s something you want to ask about! What do you think about GG World’s white-labeling solution? Don’t hesitate to let us know in the comments below!